Whenever a builder starts a project, he knows that it carries some risk. For even the most seasoned contractors, finding affordable builders risk insurance can be intimidating. With good builders risk insurance coverage, you can have peace of mind that, even if something goes wrong that you will have a policy to protect you. 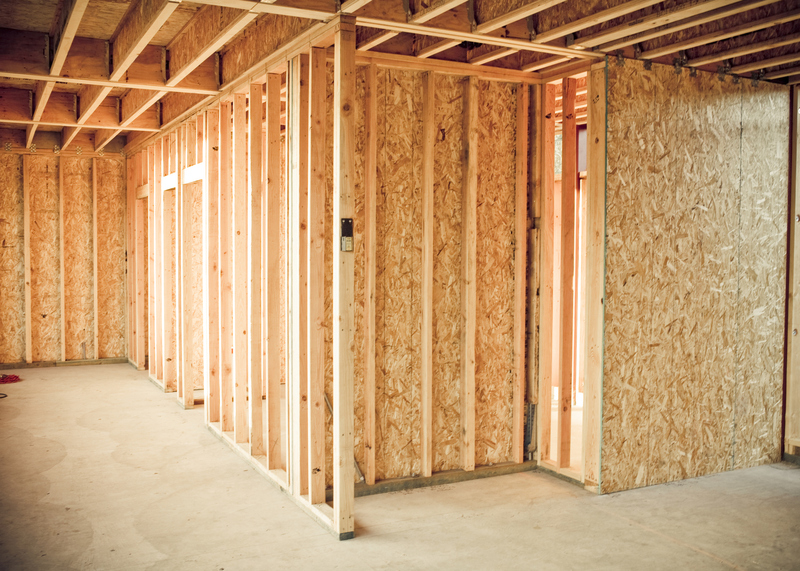 Theft: Construction materials are often expensive, and having them stolen could put a nasty kink in even the best plan. Protection from the theft of your materials ensures that your project will remain profitable. Project Sites: Can cover new construction sites, time frames on the build itself, materials, fixtures, and other equipment being used in the construction. Fire, weather, and other natural disasters: Many places have severe weather, and Tennessee is no exception. Damage from severe weather, fire, and other natural disasters cost billions of dollars annually in the United States alone. You can't predict the weather, but with coverage against it you can rest assured that it won't damage your project beyond repair.